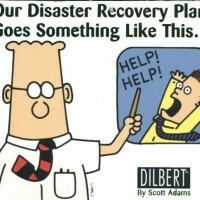 Regardless of what VoIP and Collaboration solution you develop, the success of the deployment will be determined by the quality of your LAN and WAN connectivity devices. 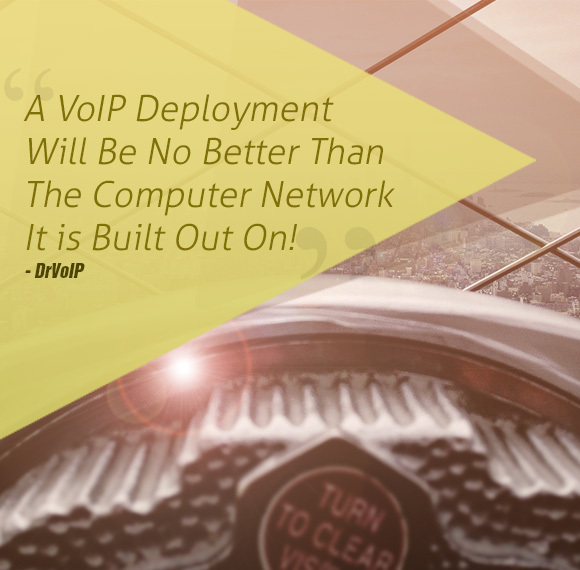 A VoIP deployment will be no better than the computer network it is built out on! DrVoIP can design, deploy and maintain both your wired and wireless networks to achieve reliable, high speed connectivity and the optimal Quality of Service for voice, video and data!